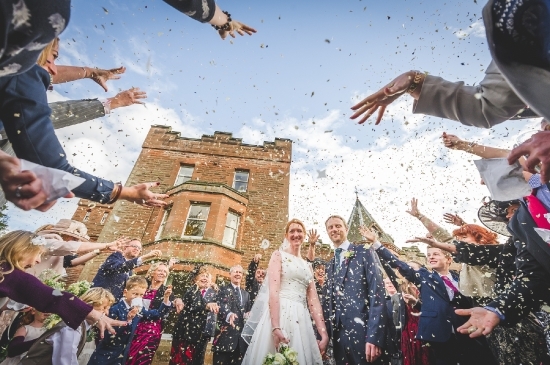 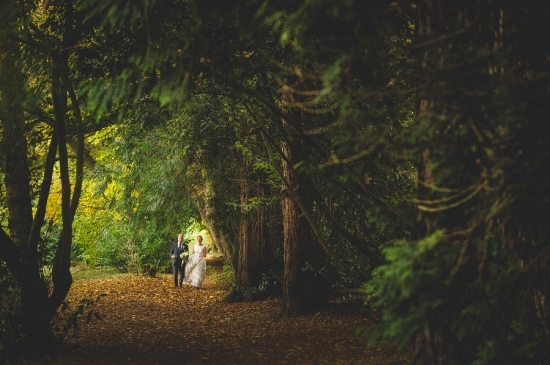 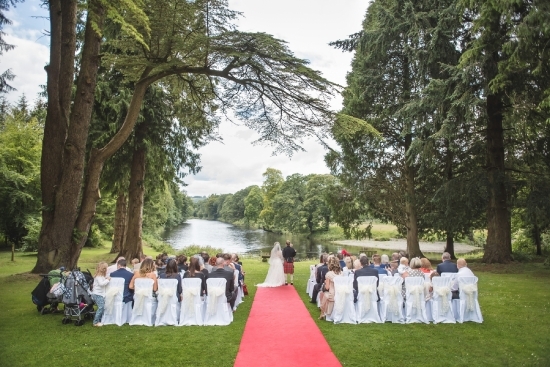 Hidden along a private drive, Friars Carse offers peace and tranquility, a perfect location for riverside wedding ceremonies, or inside, using the oak-panelled lounge. 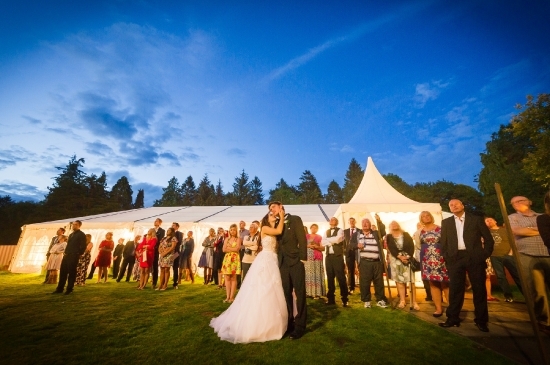 The fully heated, permanent Wedding marquee adjacent to the hotel accommodates in the region of 150 guests for a wedding meal, and comes with its own bar, toilets, space for band/disco, and feature star-cloth lighting for evening receptions. 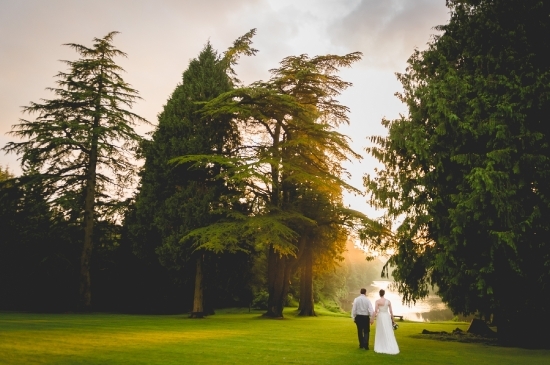 For more intimate weddings, the Nith Room overlooks the lawn towards the river. 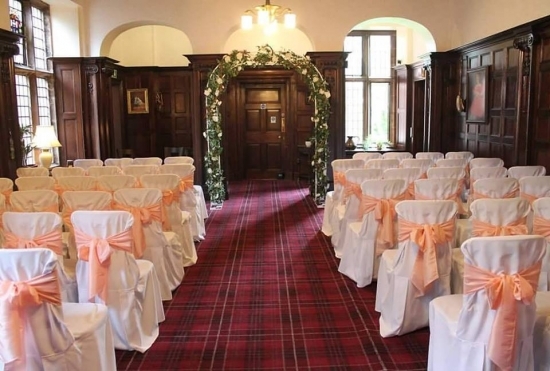 Guests may be accommodated in 21 ensuite bedrooms one of which is the 4-poster Honeymoon Suite with double-size jacuzzi bath. 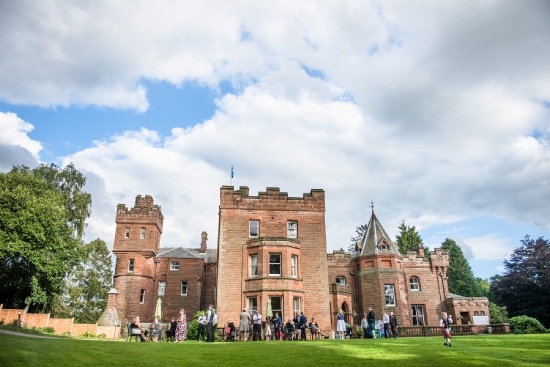 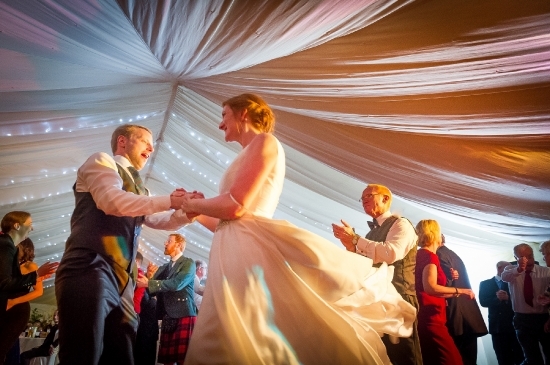 Friars Carse is available for Exclusive Use Weddings, private house parties, offering traditional Scottish Menus.